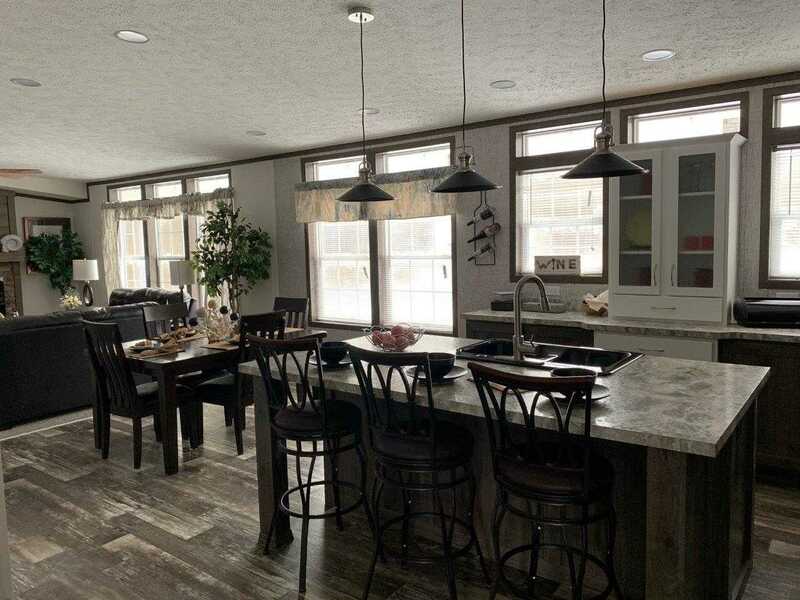 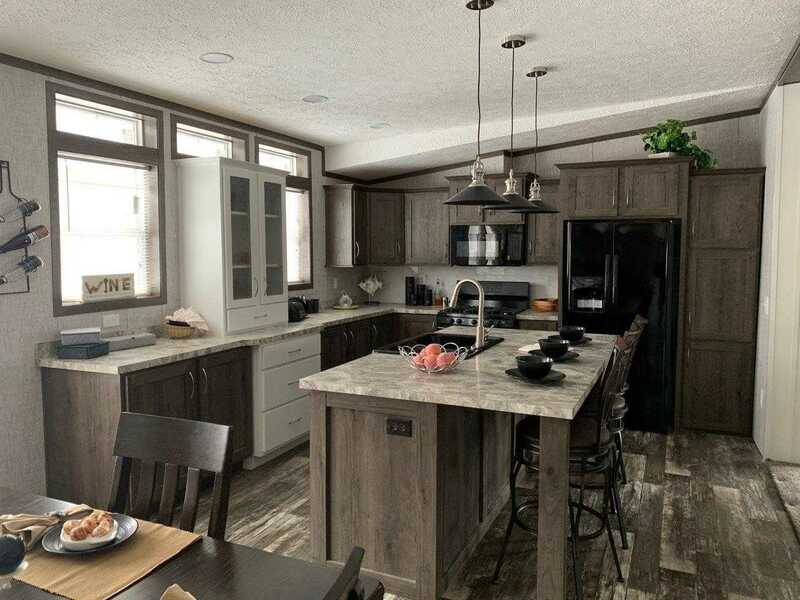 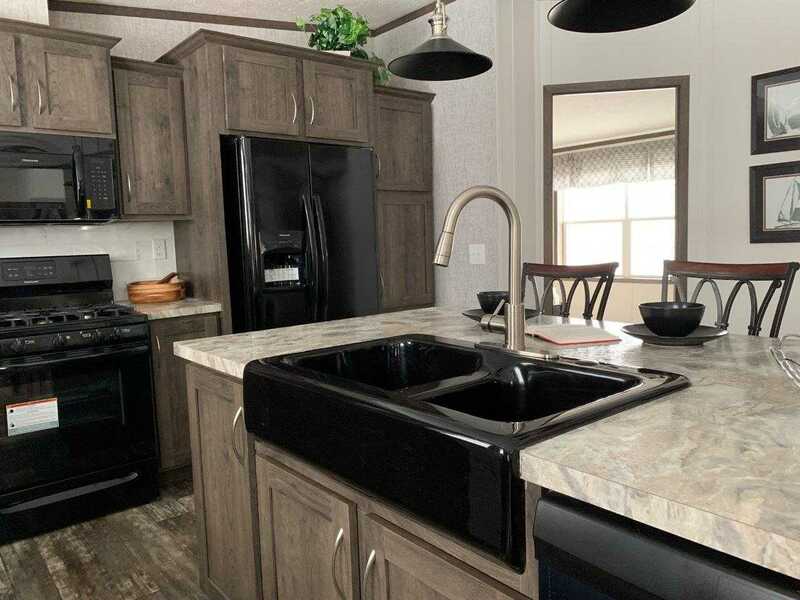 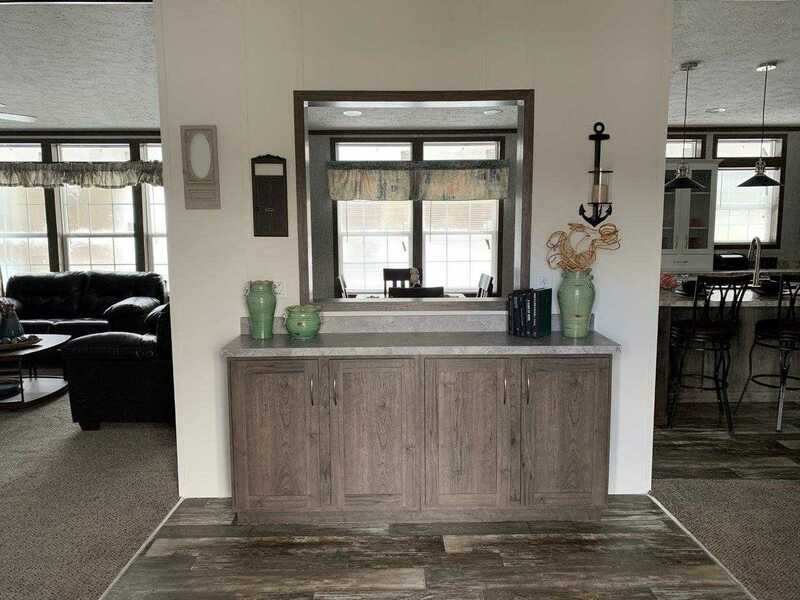 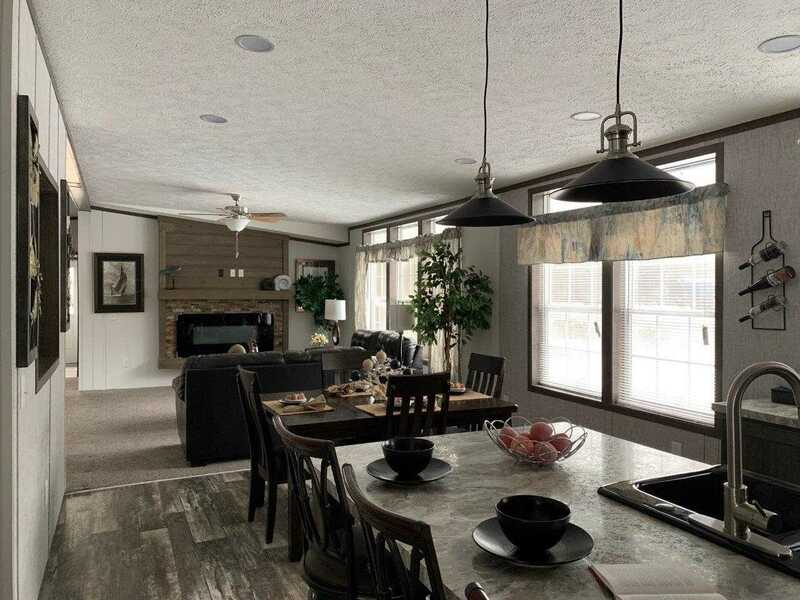 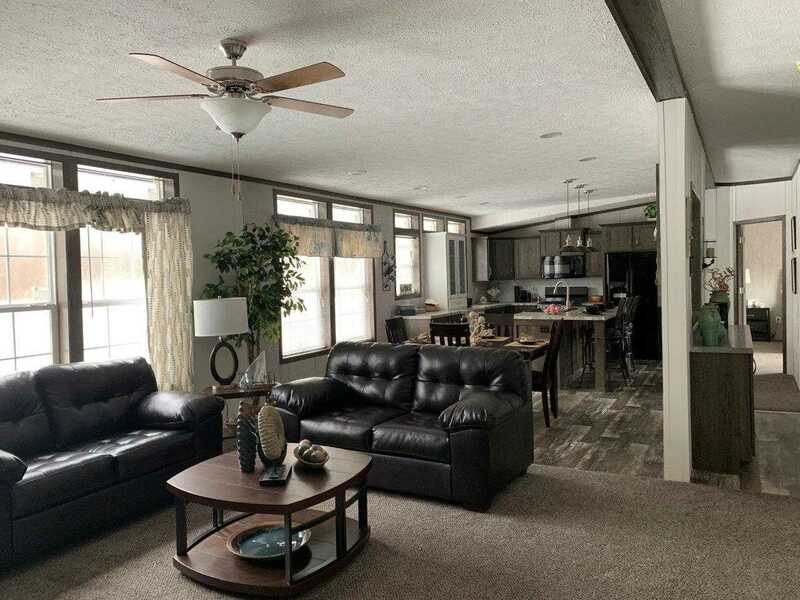 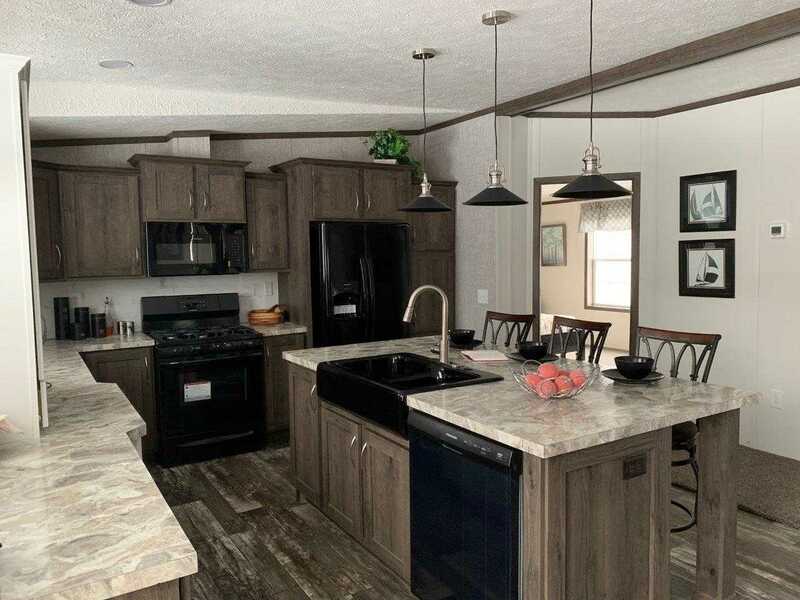 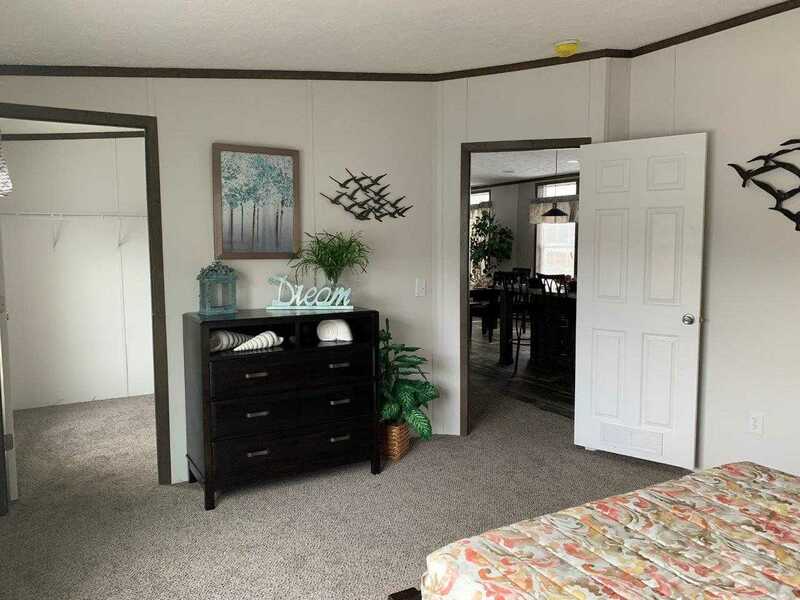 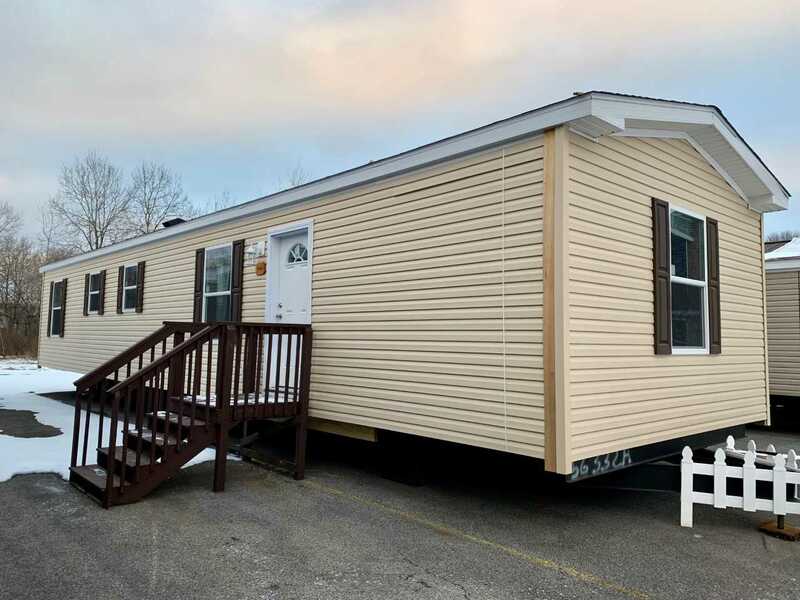 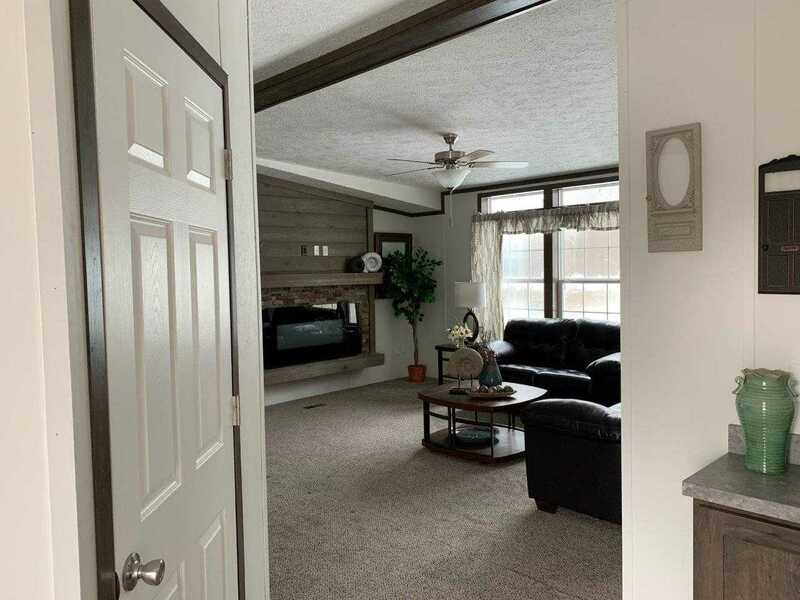 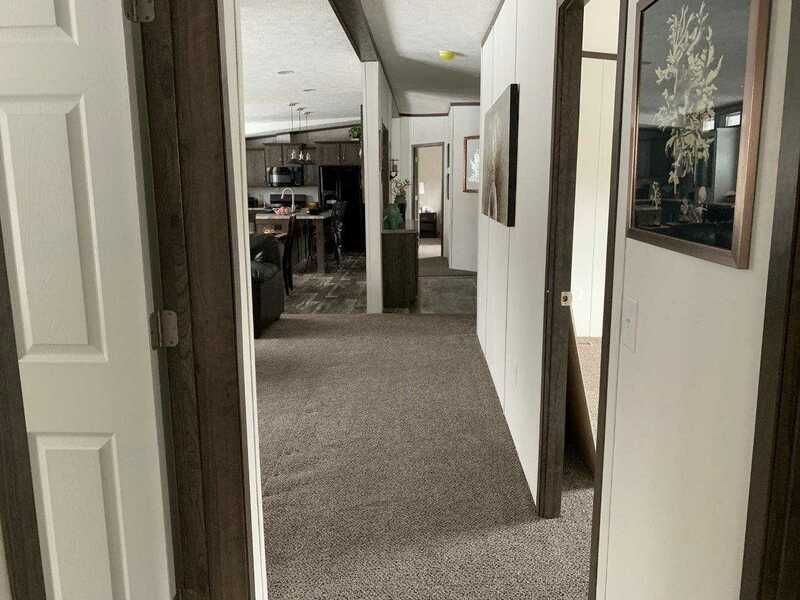 The Sunbury at Welcome Homes is a 1576 square foot ranch featuring the Prime Package that blends todays housing trends into an incredible floor plan. 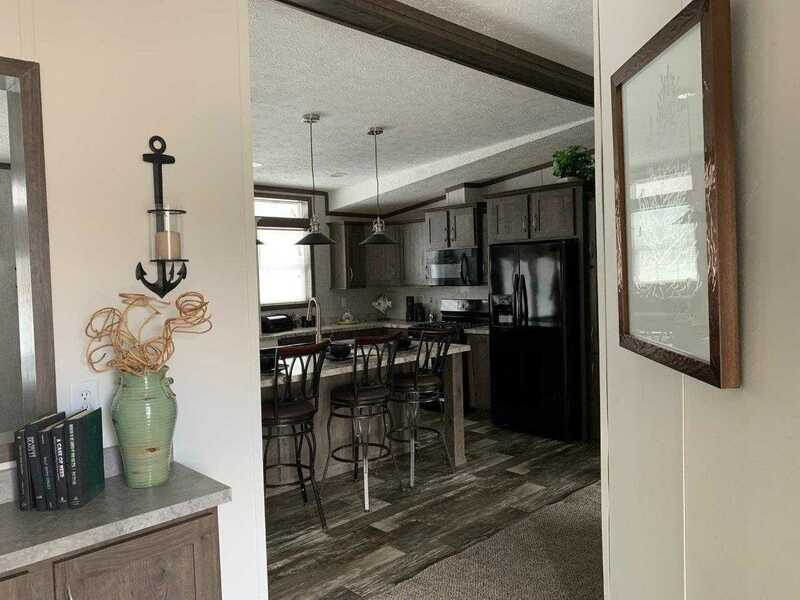 The exterior of the home offers a Recessed Porch brought to life with Accent Shake that opens into a formal foyer area. 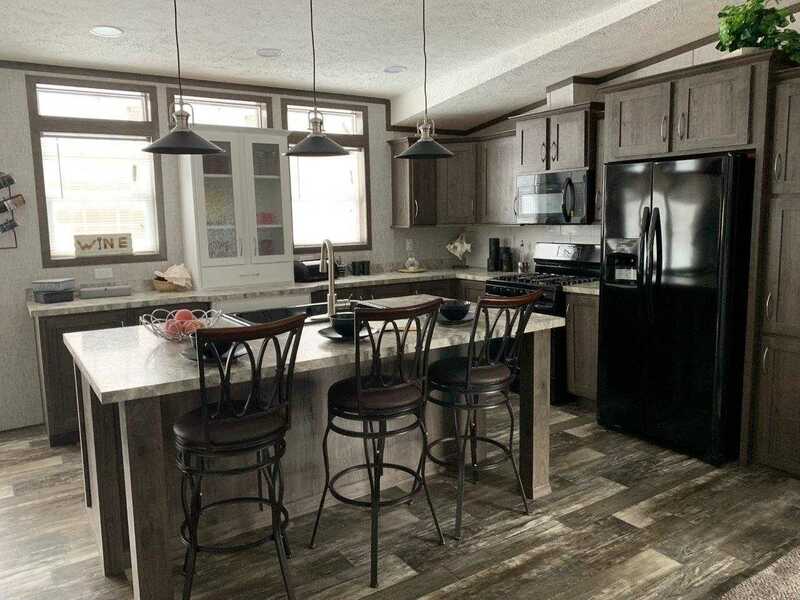 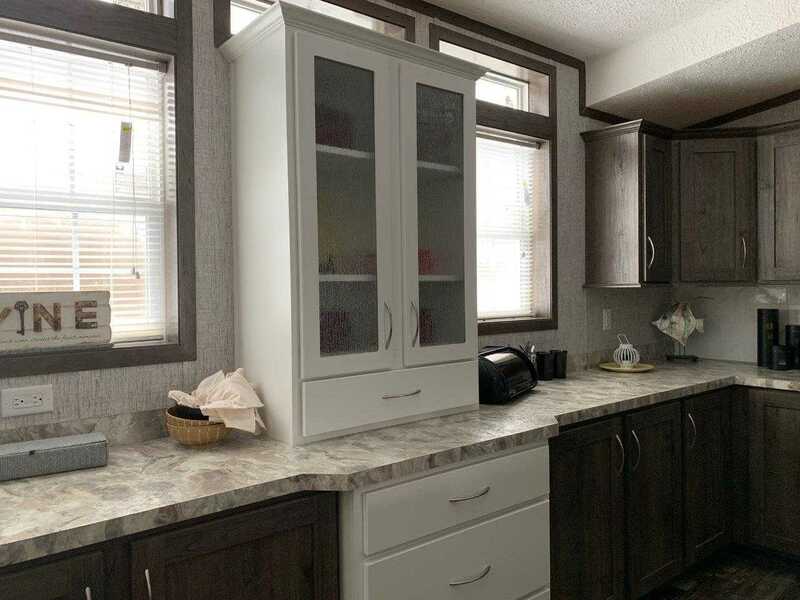 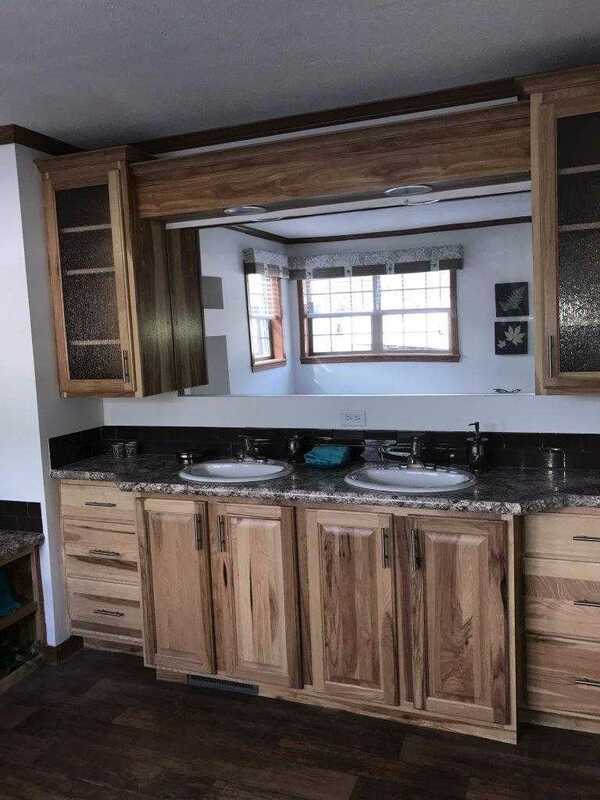 The Kitchen is set off with a mix of Barn Wood & White Staggered Cabinetry with Cove Molding, Black Appliance Package, Curio and Large Eat-In Island. 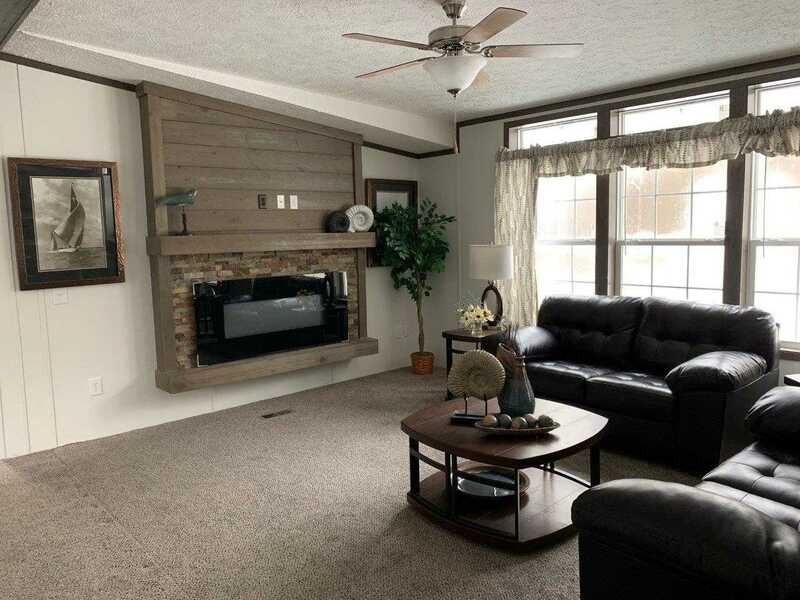 Adjacent to the Kitchen is the Nook highlighted by LED Can Lighting that flows into the Great Room offering the warmth of the Stone Surround LED Fireplace with Grey Plank Boards. 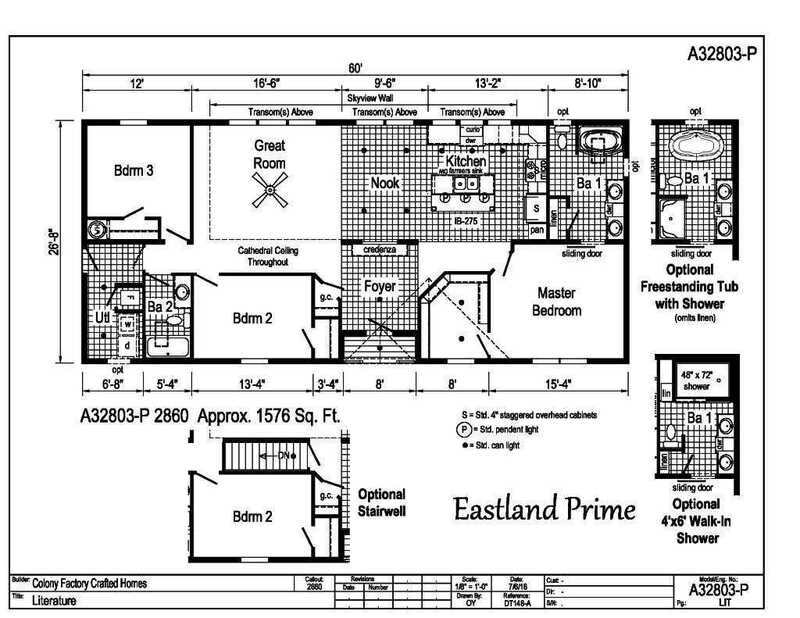 Notice this entire area is brought to life with 7 windows with Transoms above allowed by the Prism Roof. 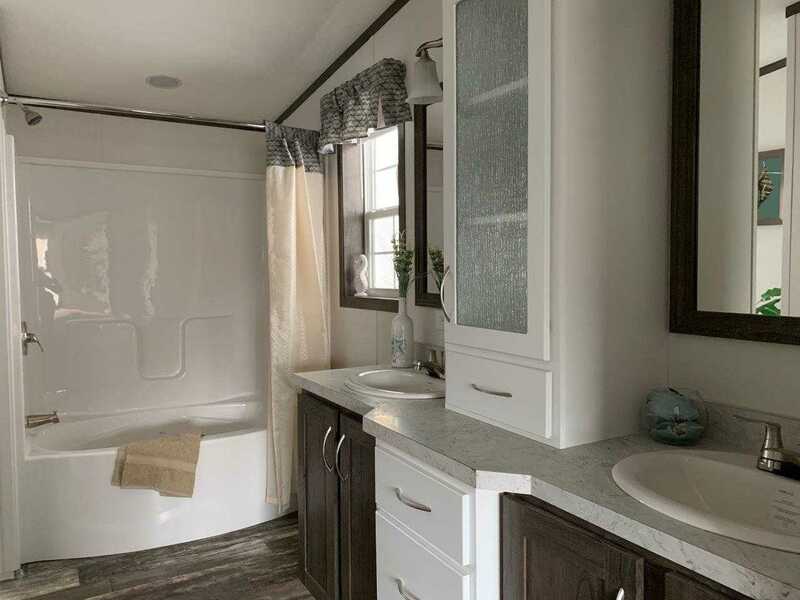 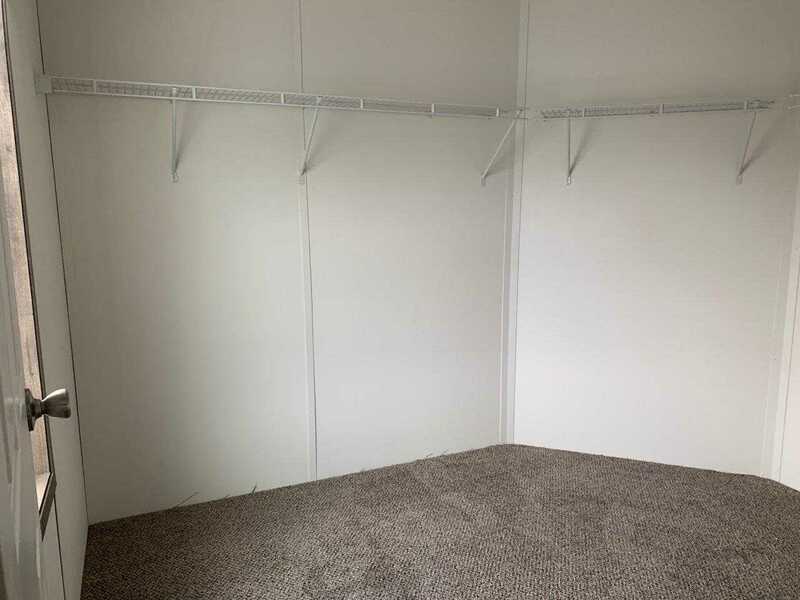 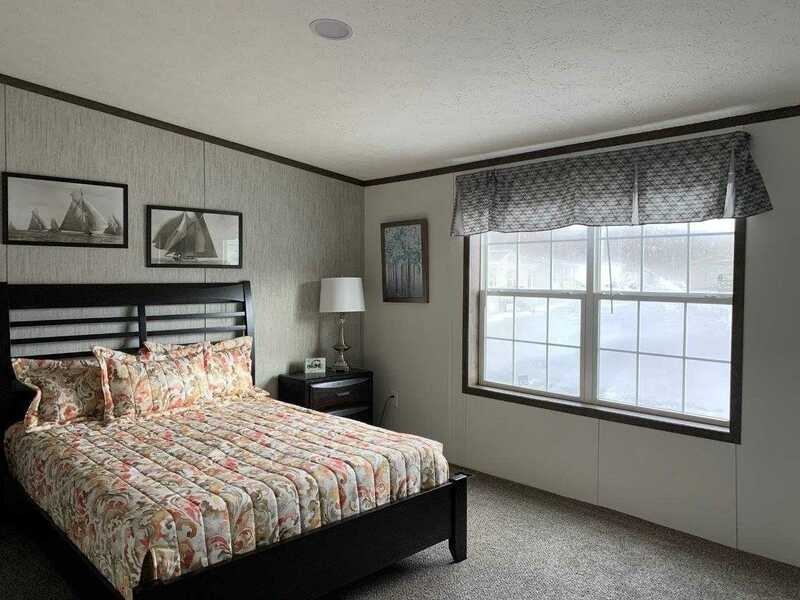 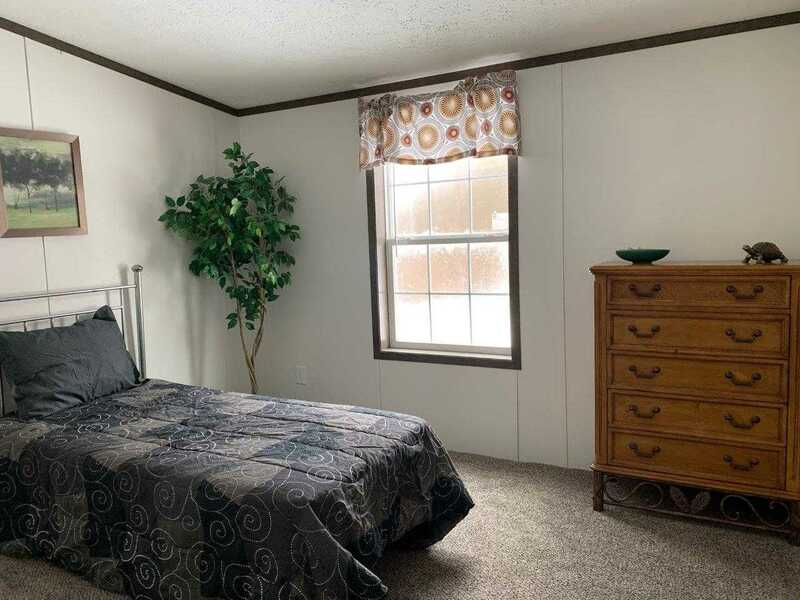 The large Master Bedroom features a full Walk-in Closet and Barn Door entering the Master Bath with Garden Shower/Tub, Double Lavs with Linen Closet. 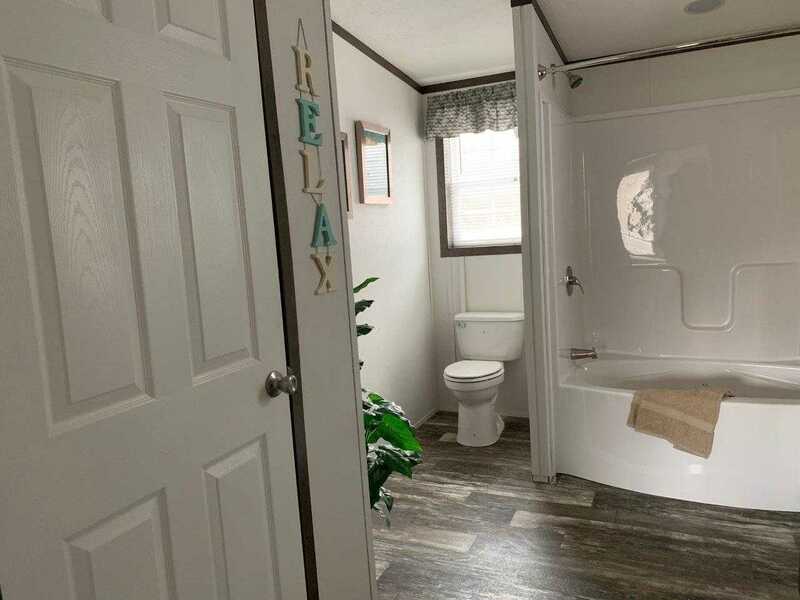 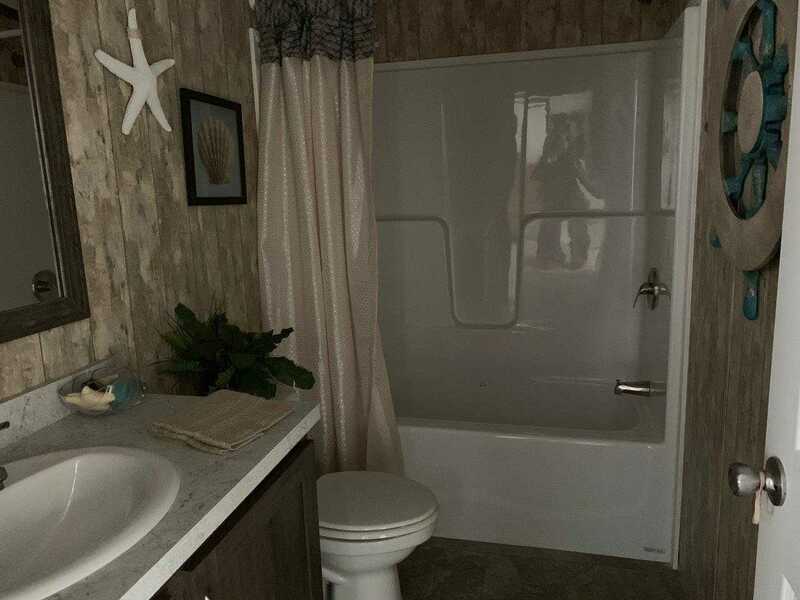 The 2nd Bath is right off the Utility Room and two footsteps from Bedrooms 2 & 3. 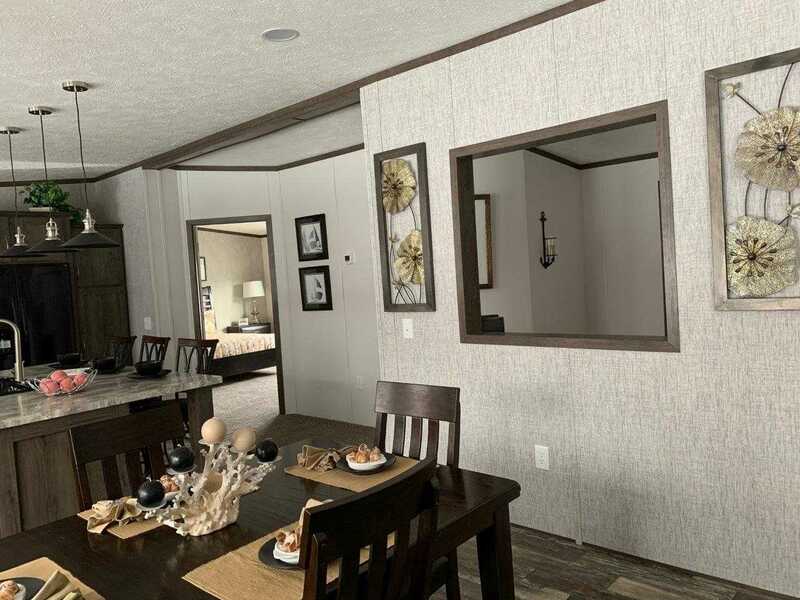 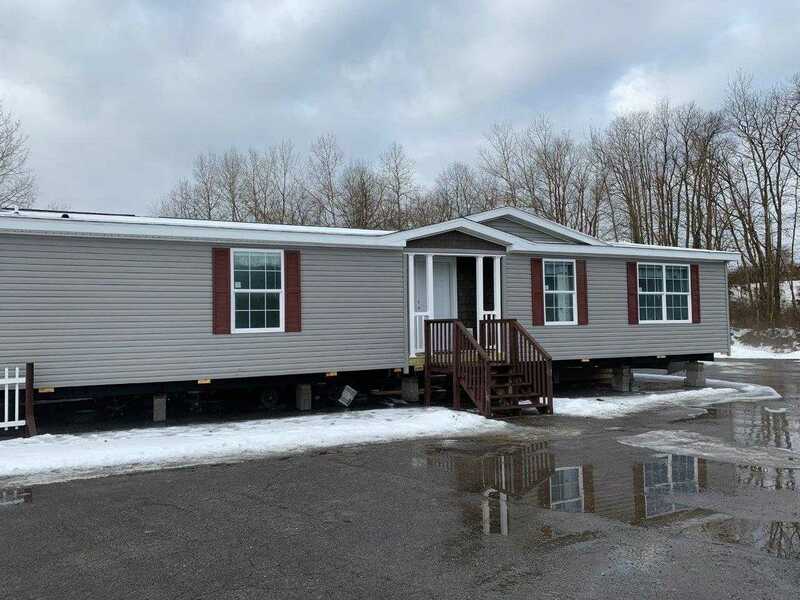 Combine all the market trends that the Sunbury offers today with incredible value pricing of yesteryear. 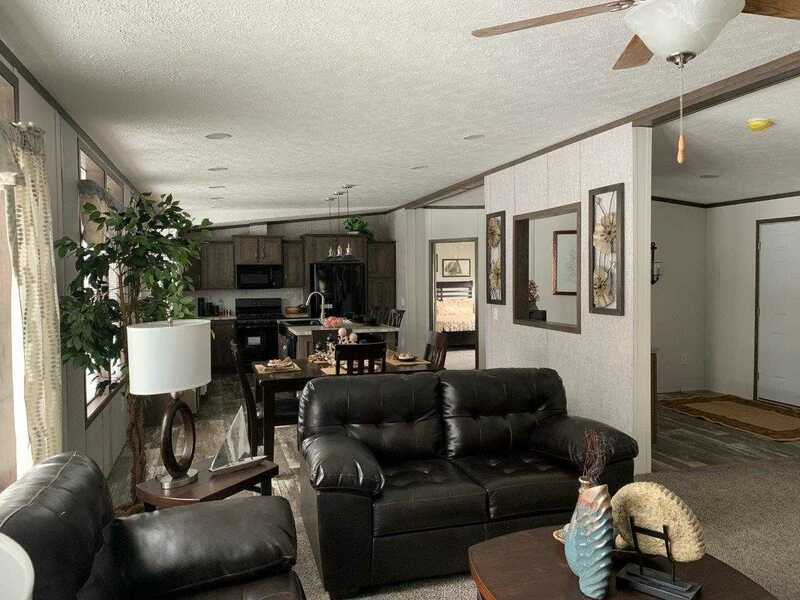 Contact Welcome Homes today for more information.